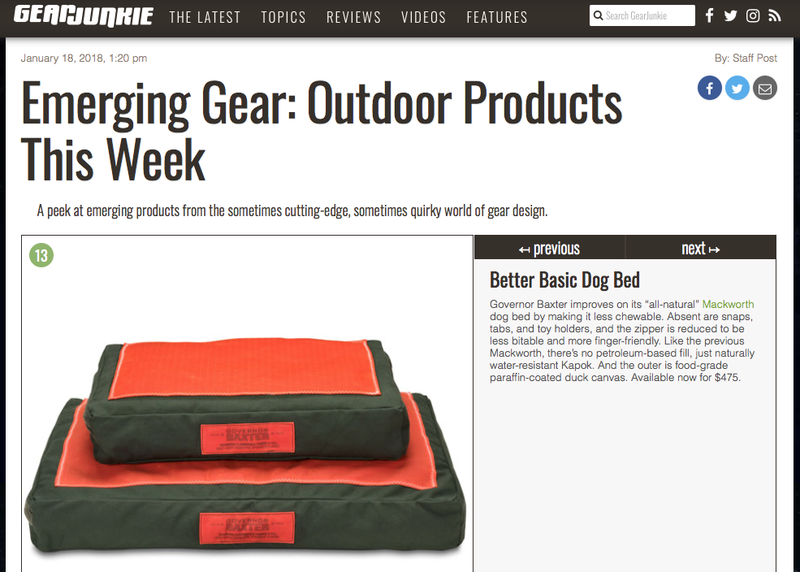 Governor Baxter announces that our signature Governor Baxter dog beds will be offered at select Filson stores this fall! 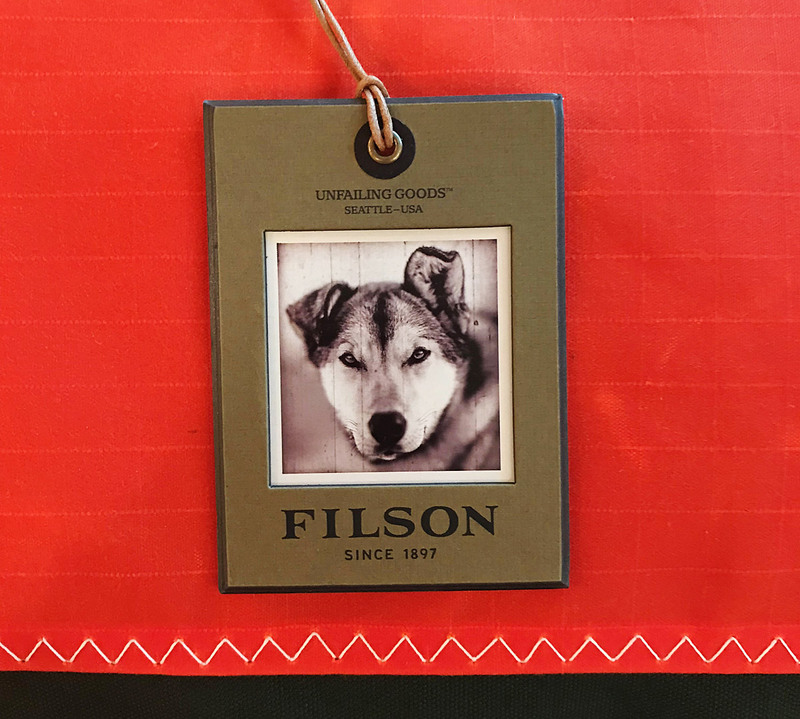 “Governor Baxter’s attention to detail and honing the craft of hand-making quality dog beds parallels with Filson’s commitment to outfitting customers and their loyal companions with the very best,” said Dan Drewes, Filson Sr. Merchandise Manager. 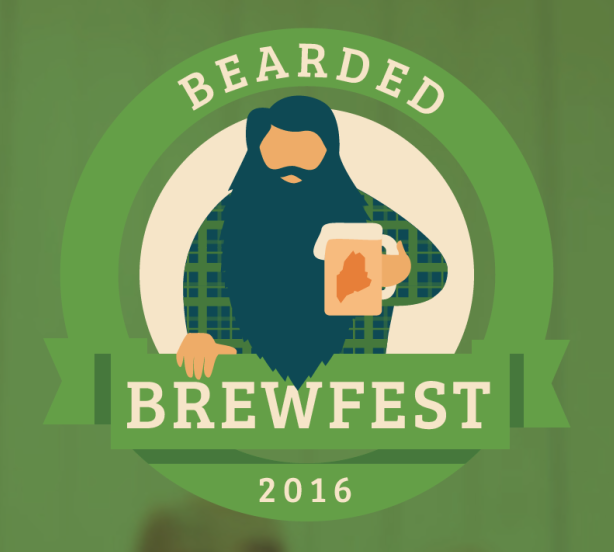 Download the full press announcement here. Governor Baxter supports Maine, and Maine supports Governor Baxter! 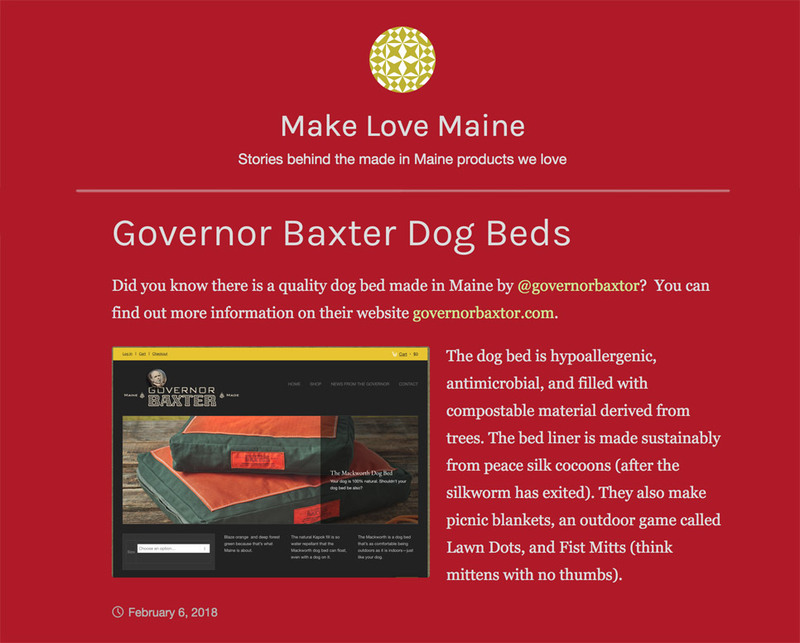 Make Love Maine features our Governor Baxter Dog Bed here. 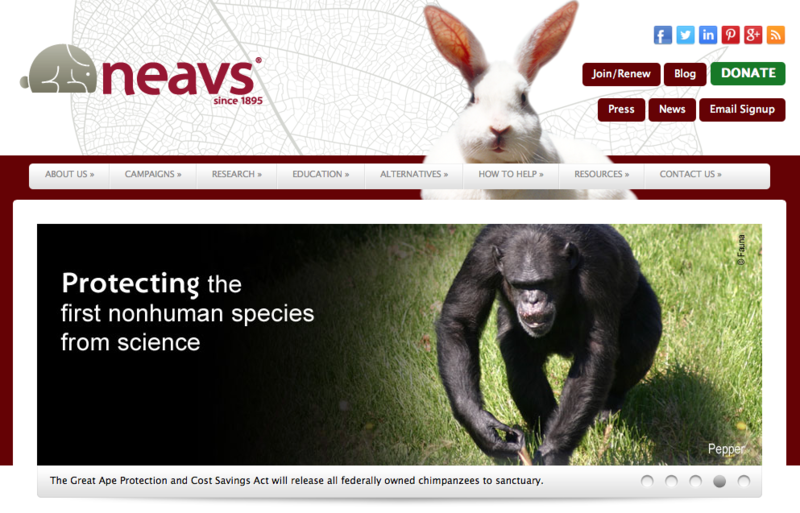 We have fulfilled our promise to give more to the New England Anti-Vivisection Society each year. 2016 marked our fourth year of support and our largest donation. 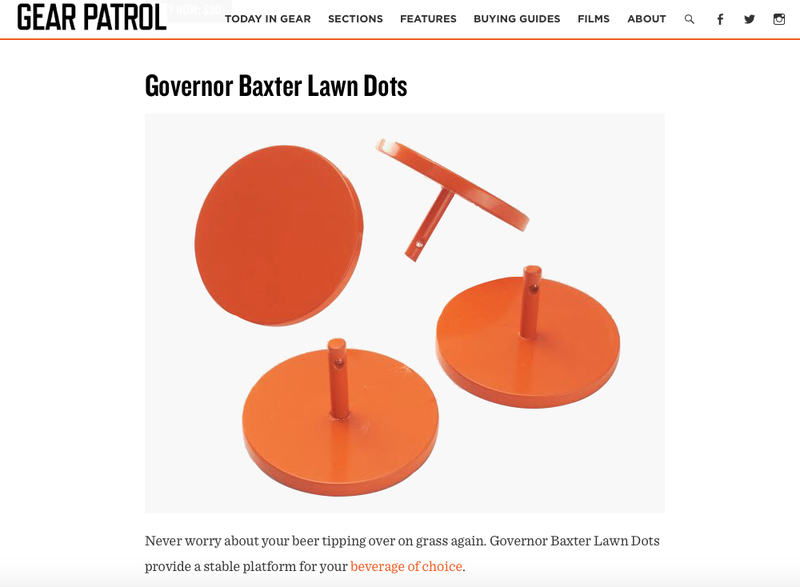 Our greatX2-uncle, the original Governor Baxter, would be proud to know he is acknowledged within the timeline of this noble organization. 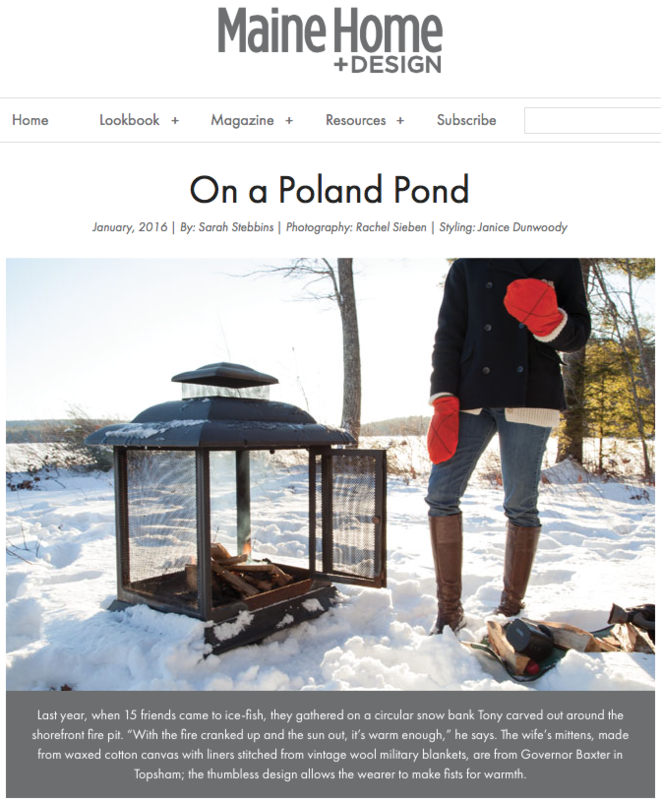 For the third consecutive year we have donated 10% of our gross sales (2015) to The New England Anti-Vivisection Society. 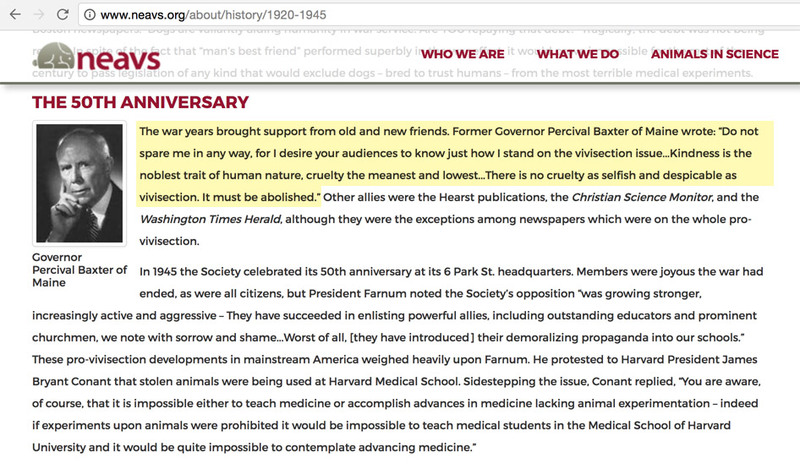 We support their mission just as my Great- Great Uncle Percy, Governor Baxter did. 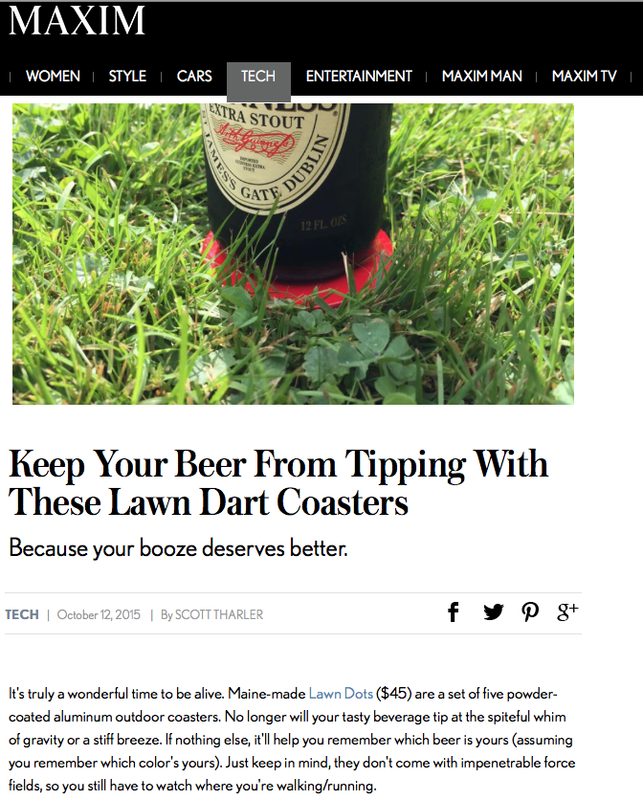 Lawn Dots hot on Maxim! What’s the Werd? 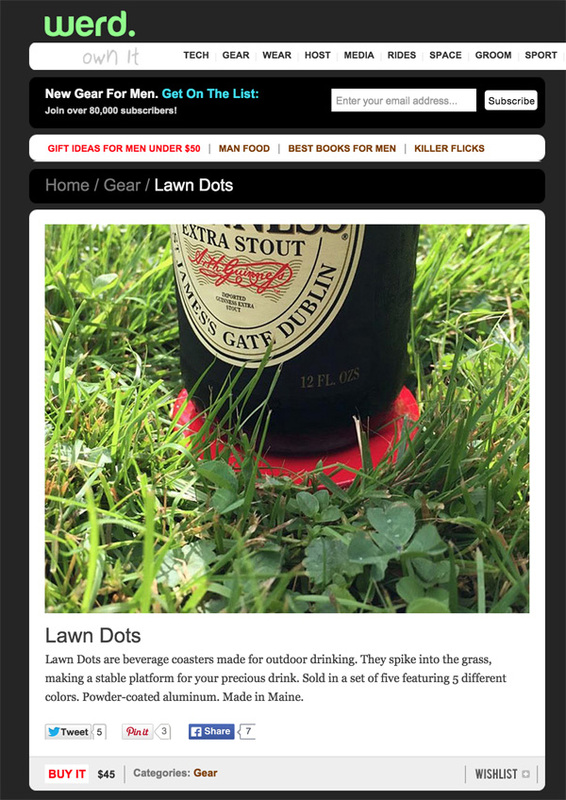 Lawn Dots are the werd.